Build lustrous and exotic eye looks with this palette of nine totally gorgeous, baked eyeshadows. Whether you want to go neutral, bold or add a pop color-- you’re sure to find a shade to fit your mood. Featuring highly-pigmented, wet-to-dry shadows with a lightweight feel that delivers fierce color impact to satisfy your desire to be absolutely wild! 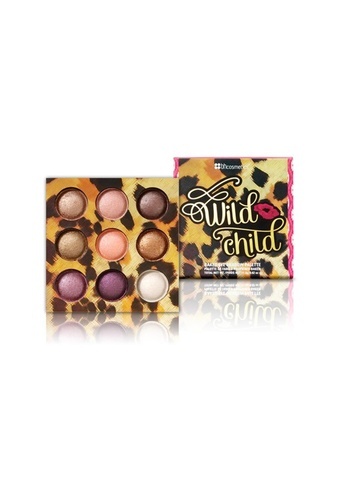 Can't find Wild Child Baked Eyeshadow Palette in your size?